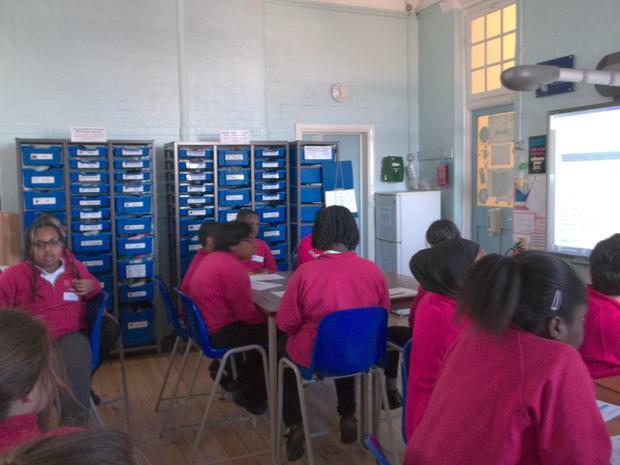 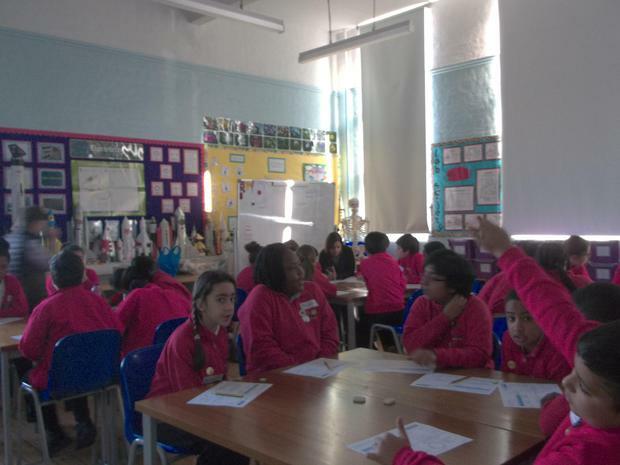 All Year Groups across the school are busy working on their Spring 1 topics! 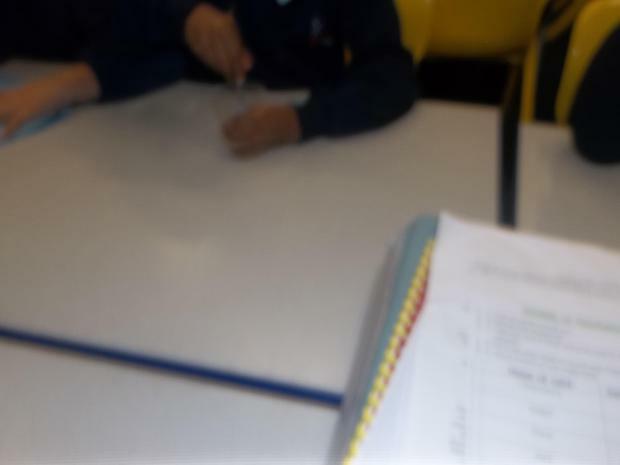 This half term, Year 3 have been looking at Animals including Humans. 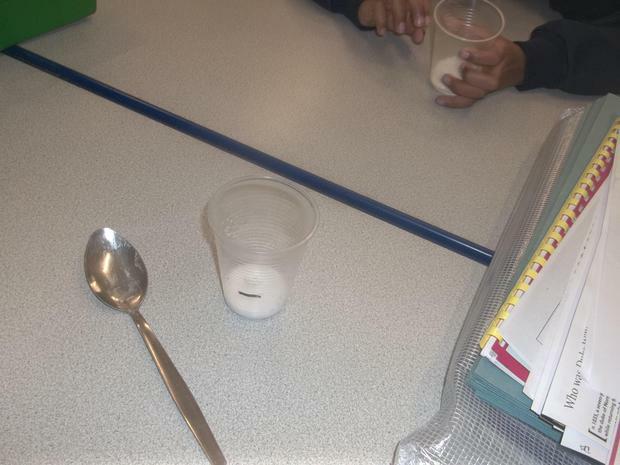 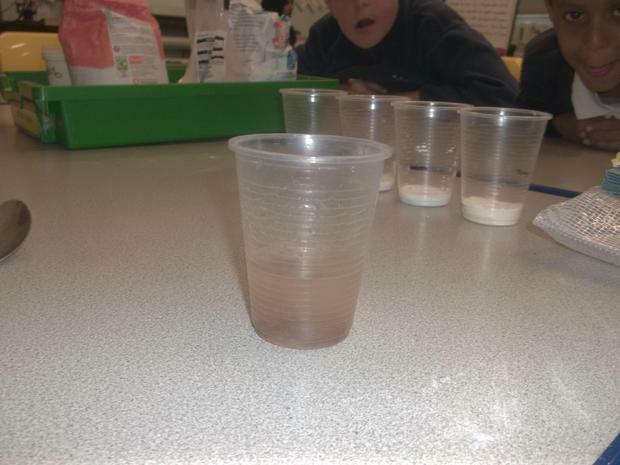 They started off the topic by learning about healthy eating, a balanced diet and the importance of the different food groups. 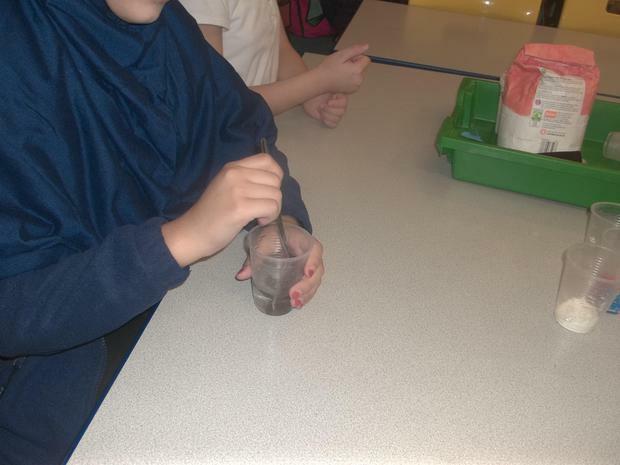 The children then learned what a healthy plate of food should look like and what kinds of food adventurers might eat to keep their bodies healthy and strong. 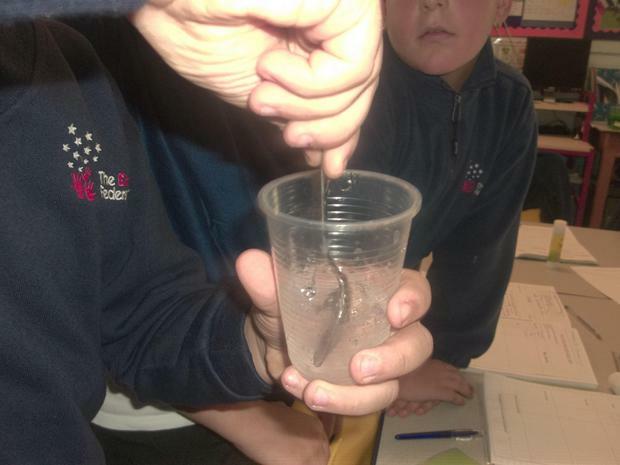 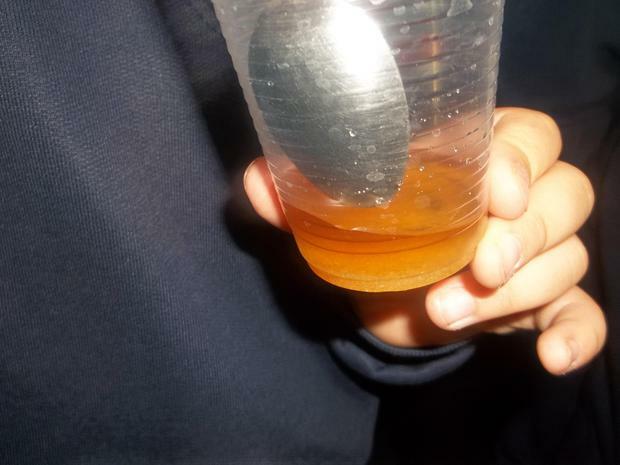 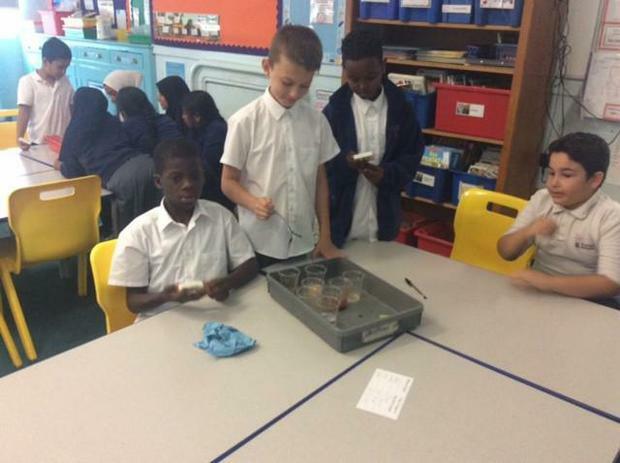 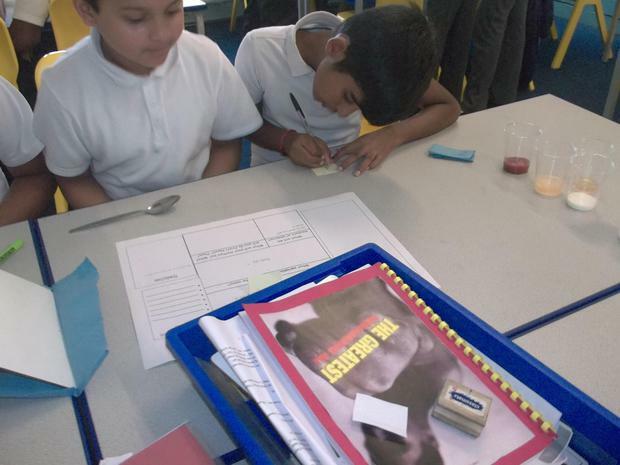 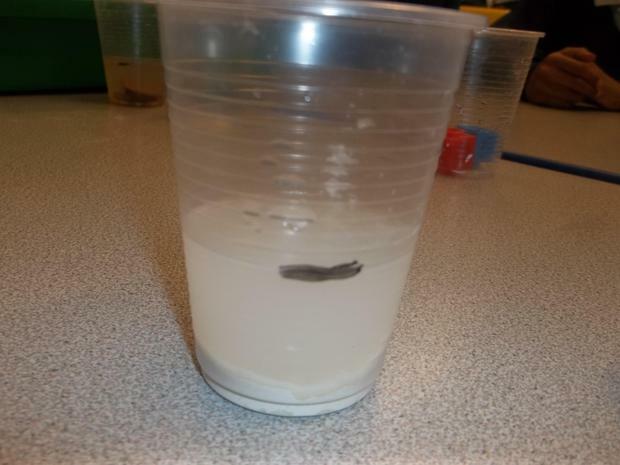 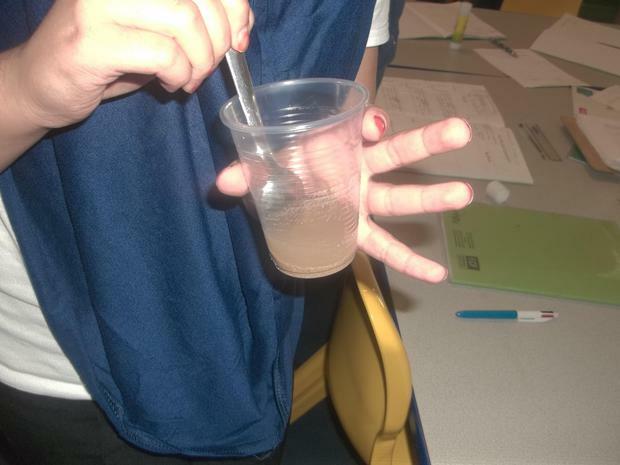 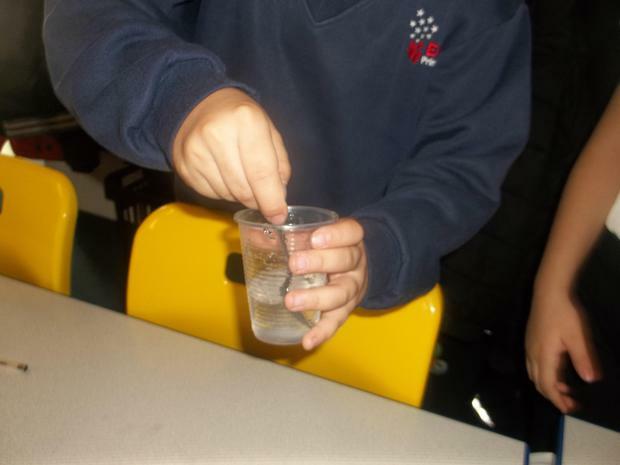 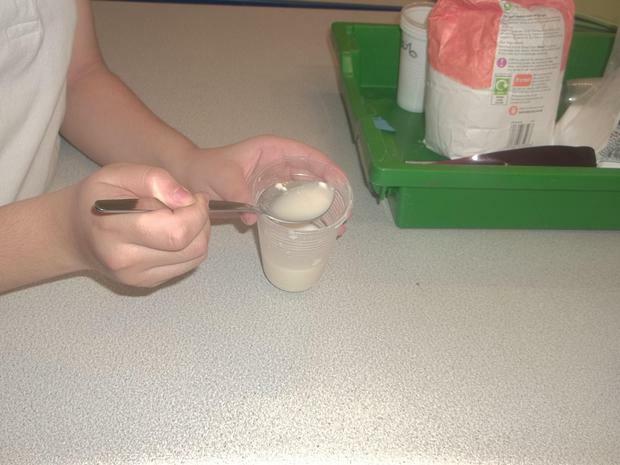 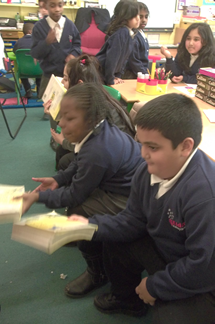 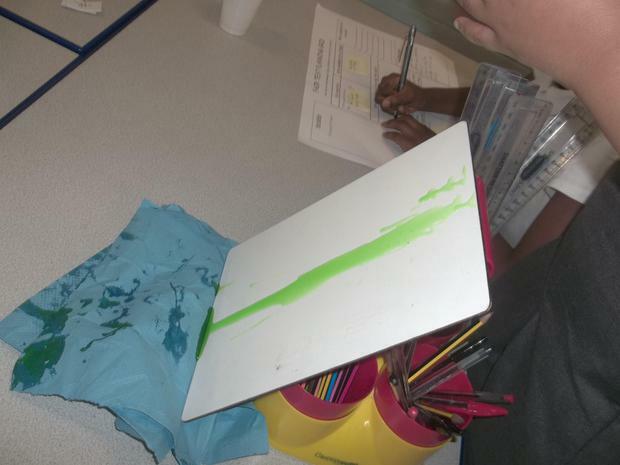 The children have also recently moved onto vertebrates and invertebrates, and the build up of the human body. 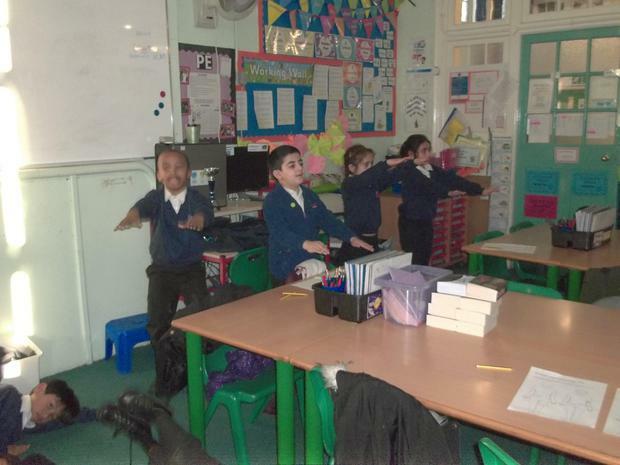 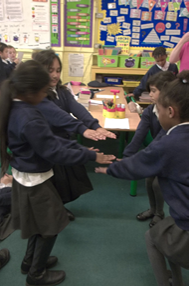 During one of their lessons this week, the children got to explore the different muscles we have in our body through targeted exercises. 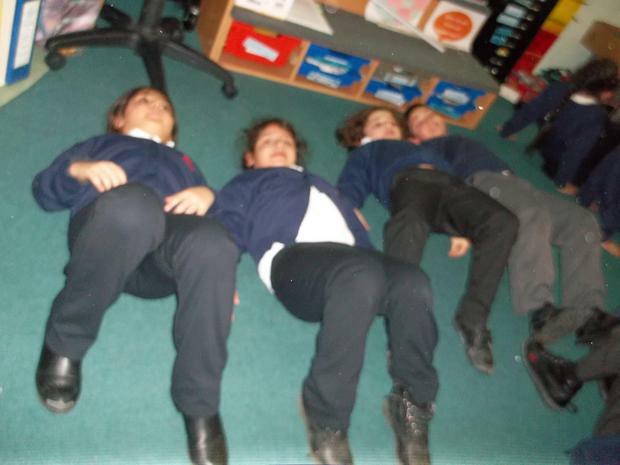 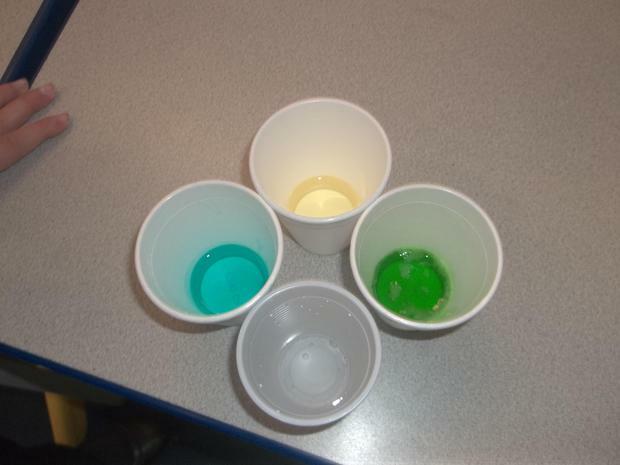 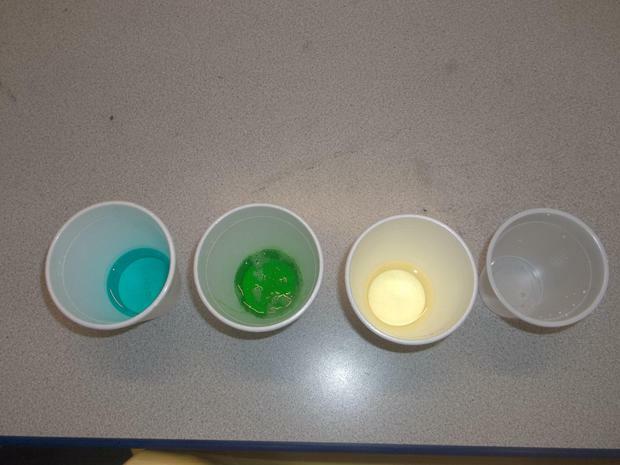 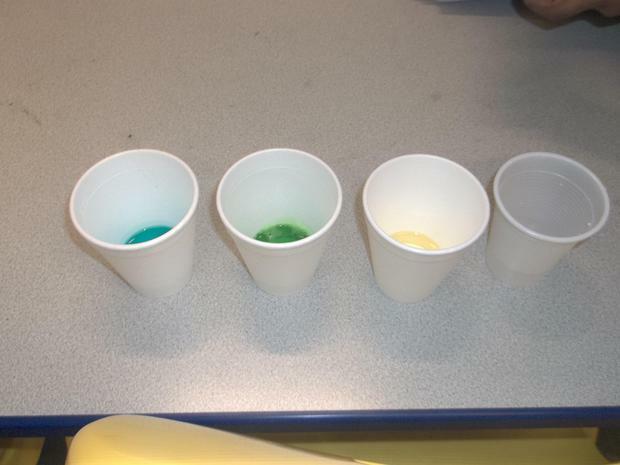 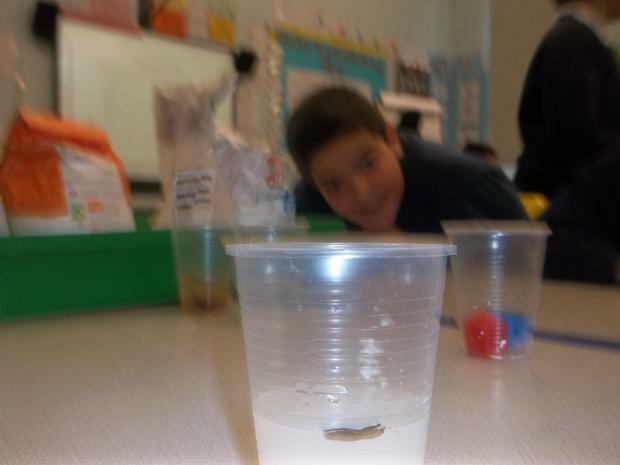 It was a very fun and interesting way of exploring the location of different muscles, their size and purpose. 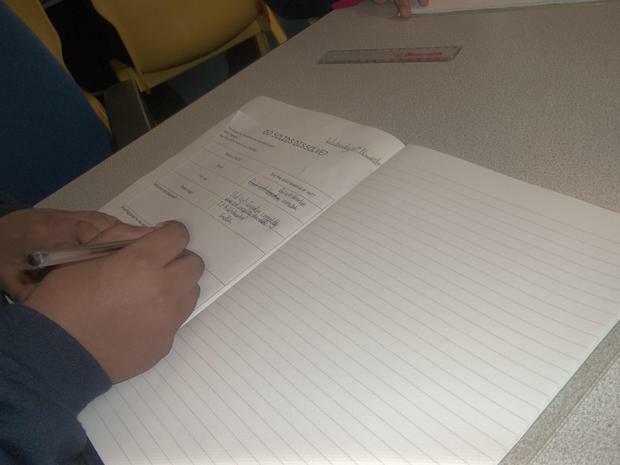 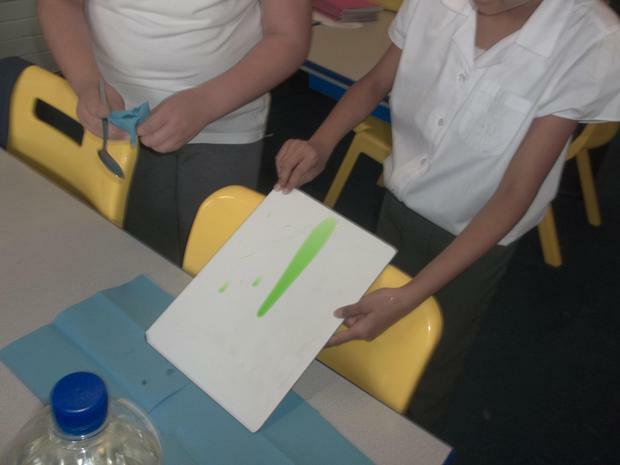 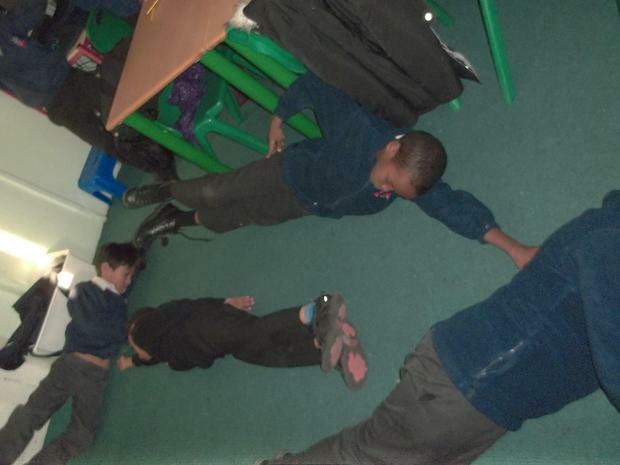 The children were asked to mark down exactly which muscle they felt working during each activity. 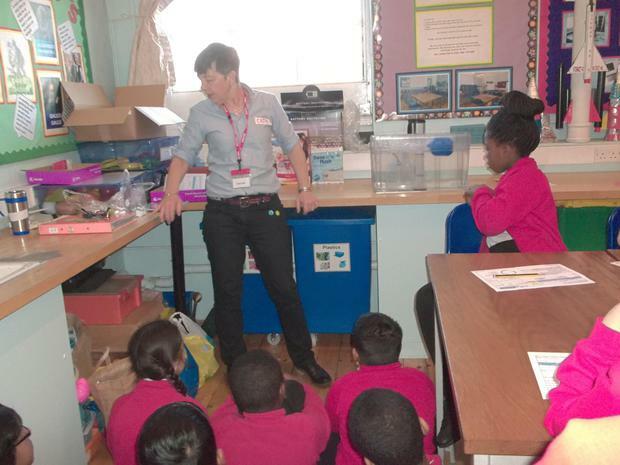 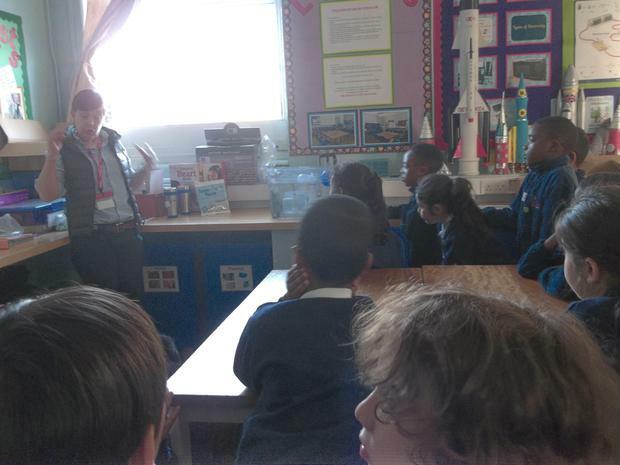 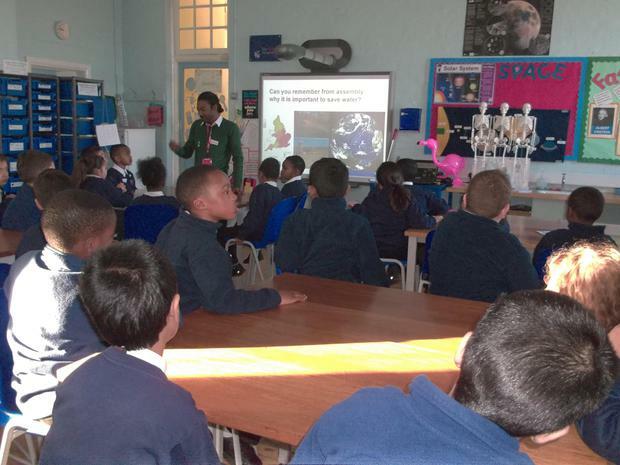 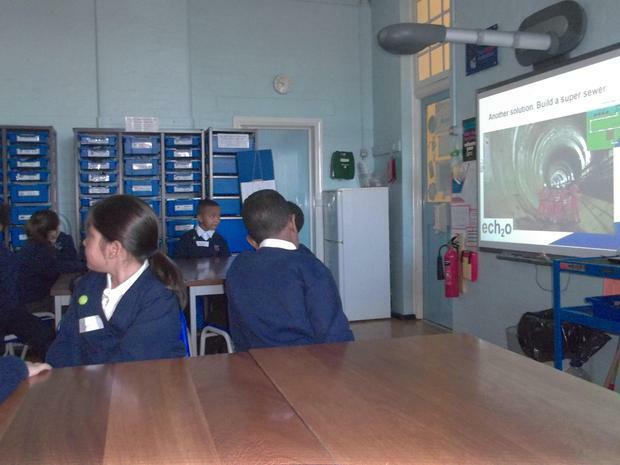 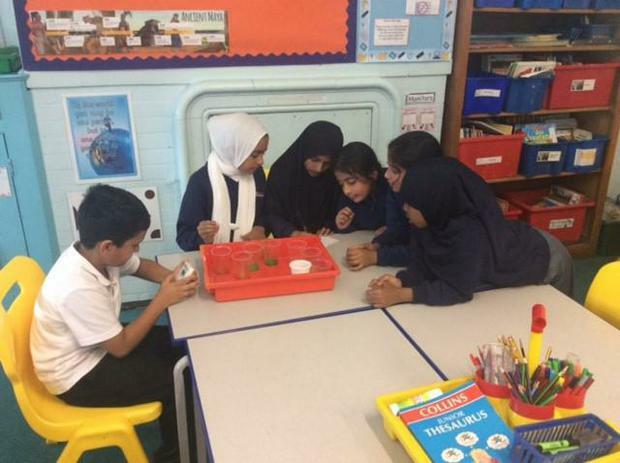 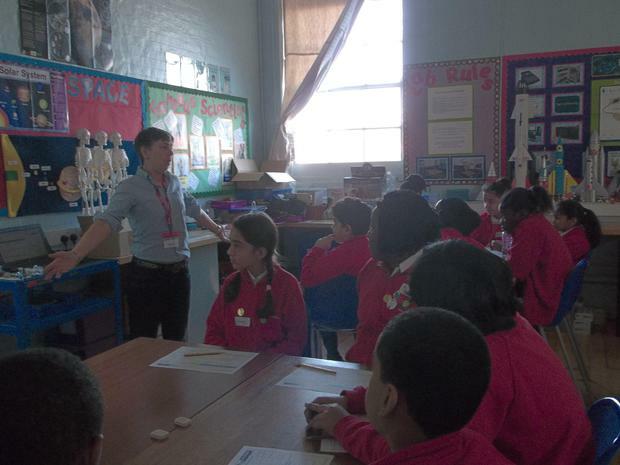 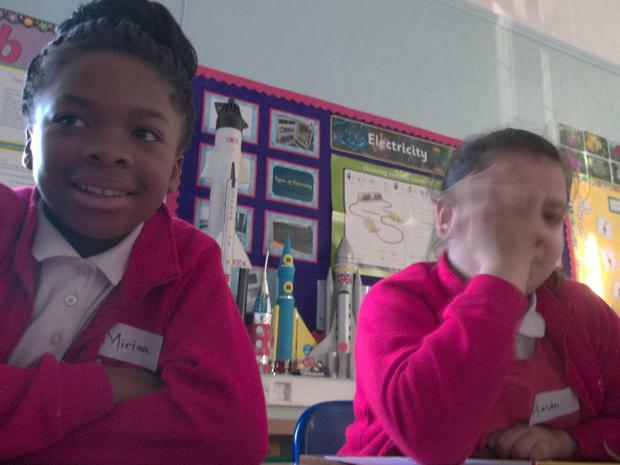 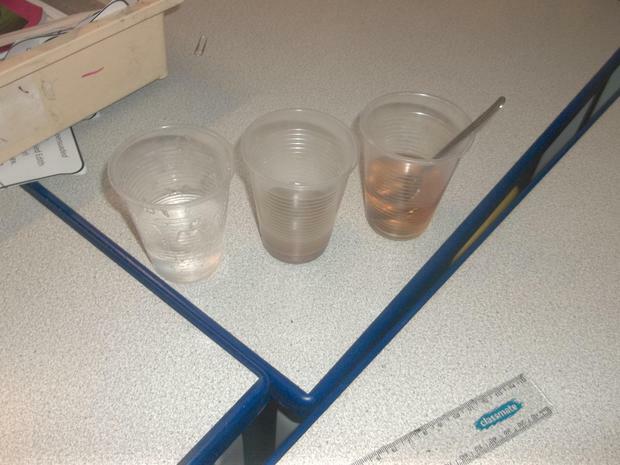 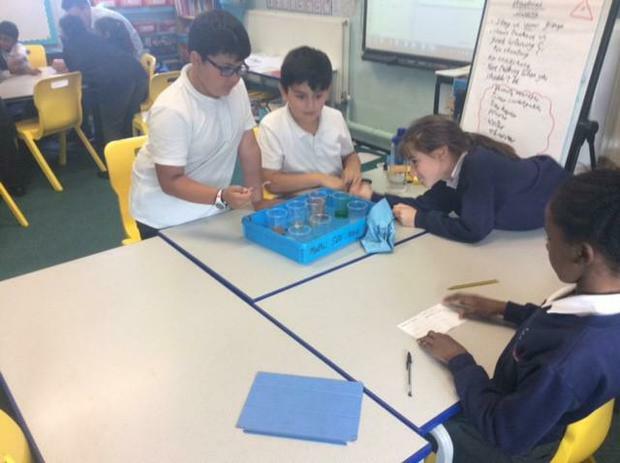 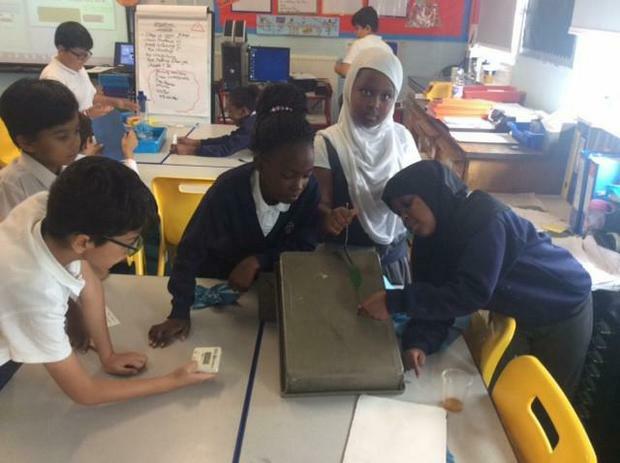 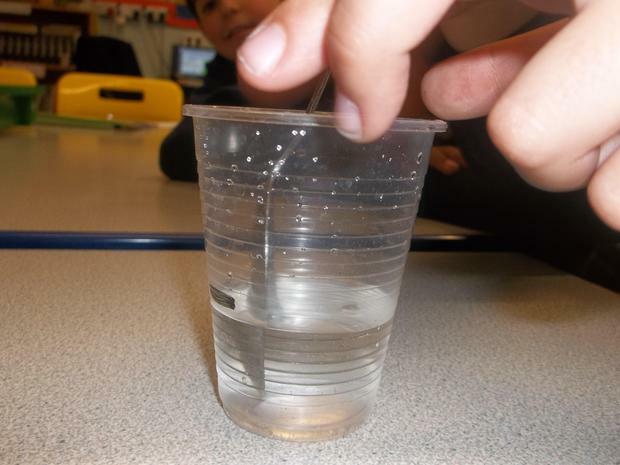 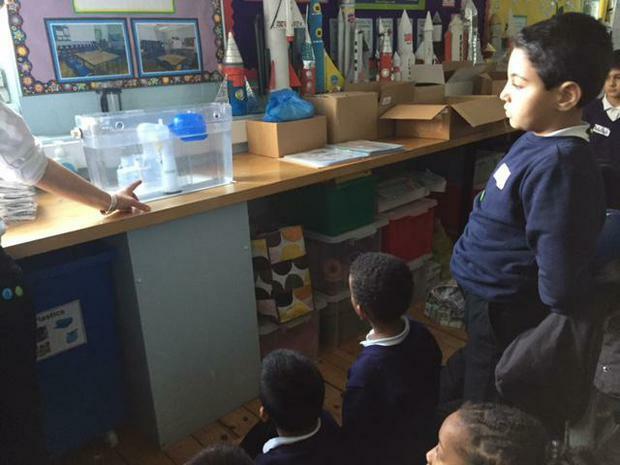 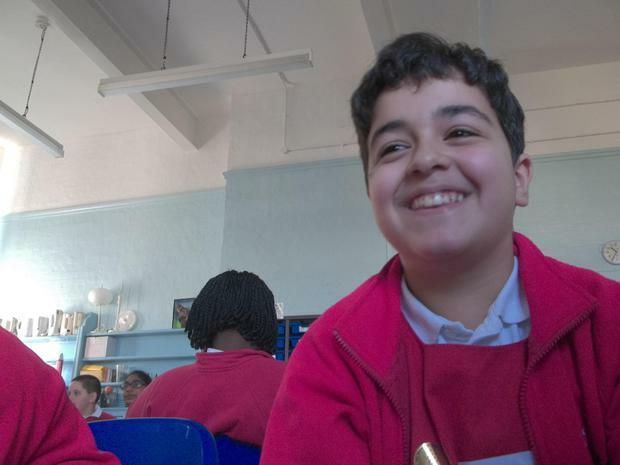 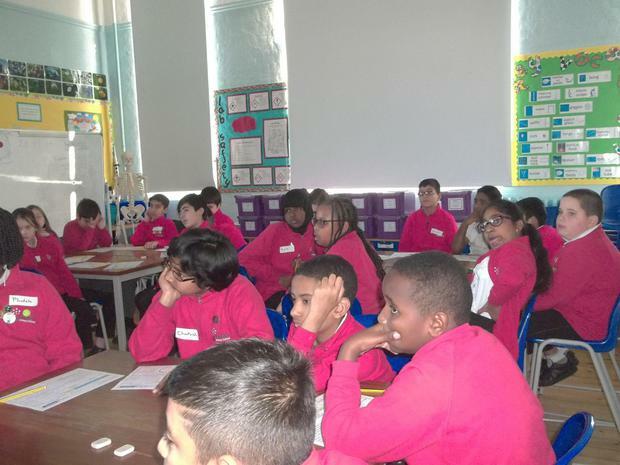 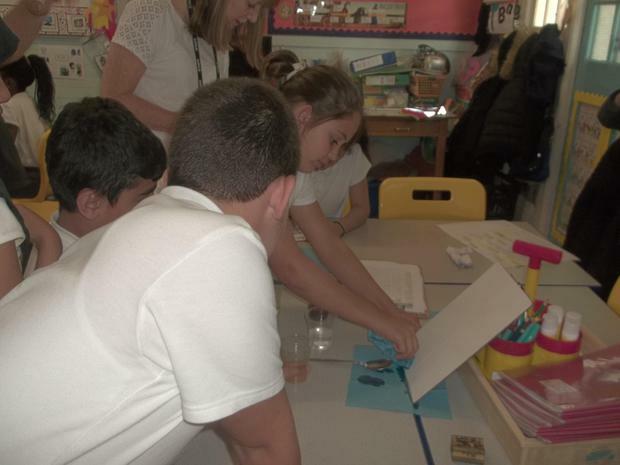 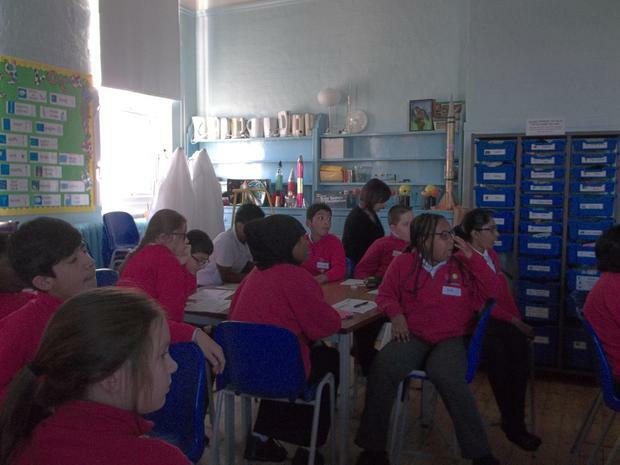 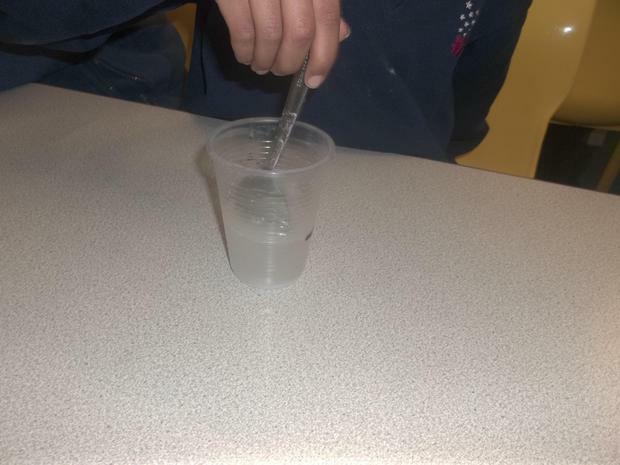 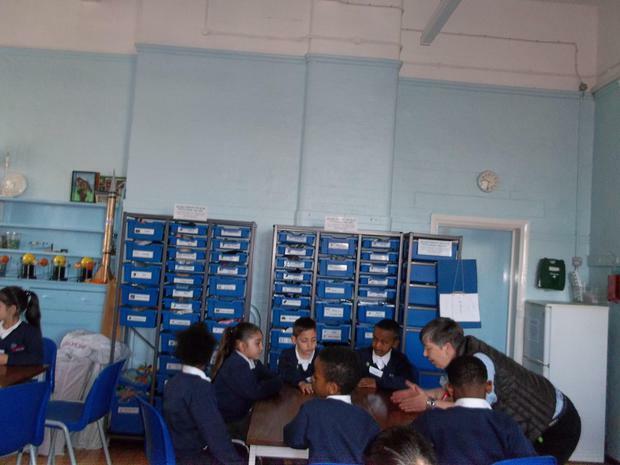 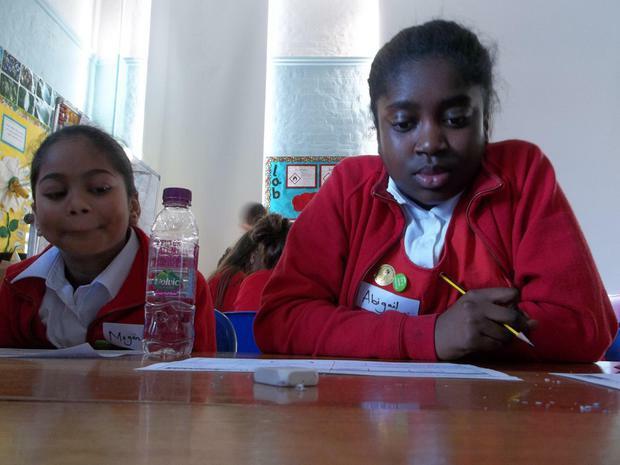 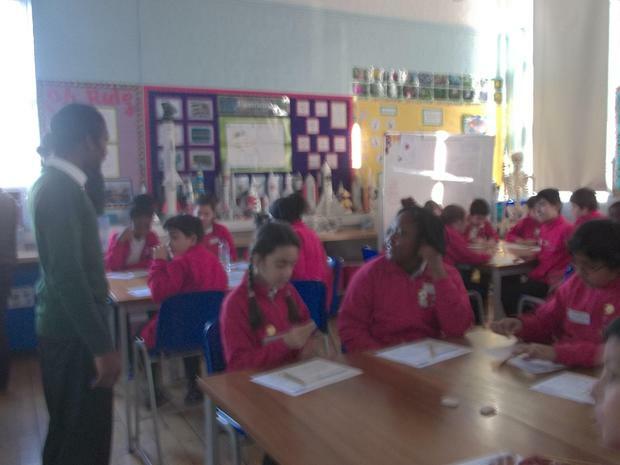 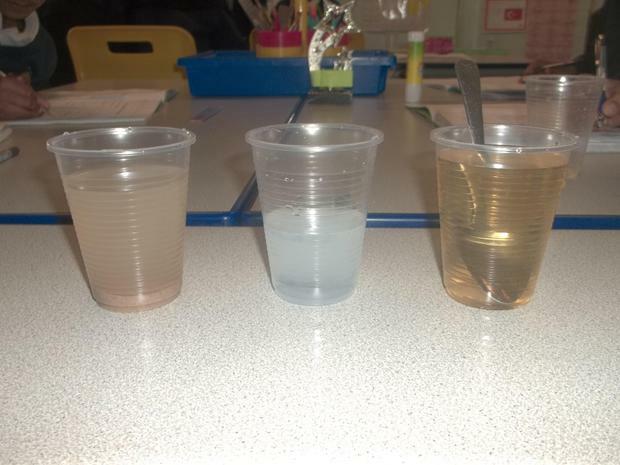 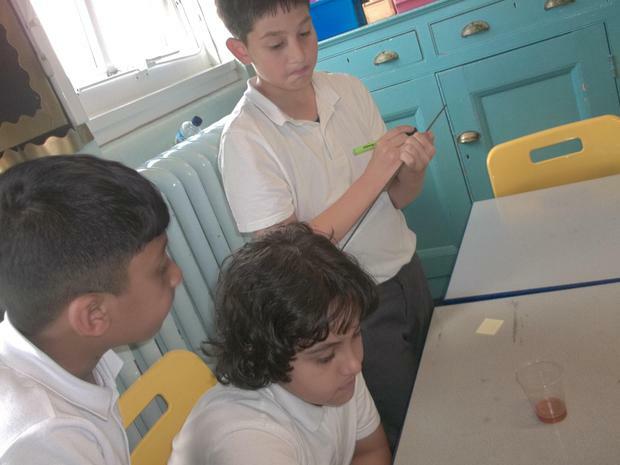 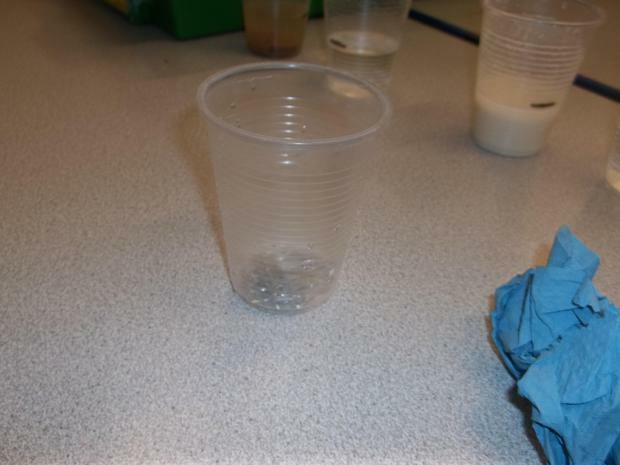 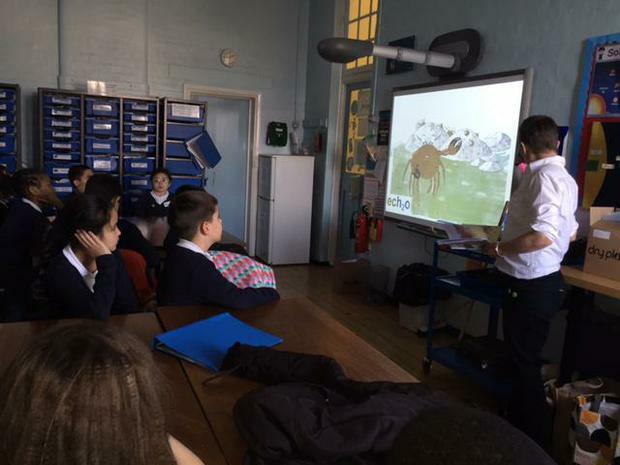 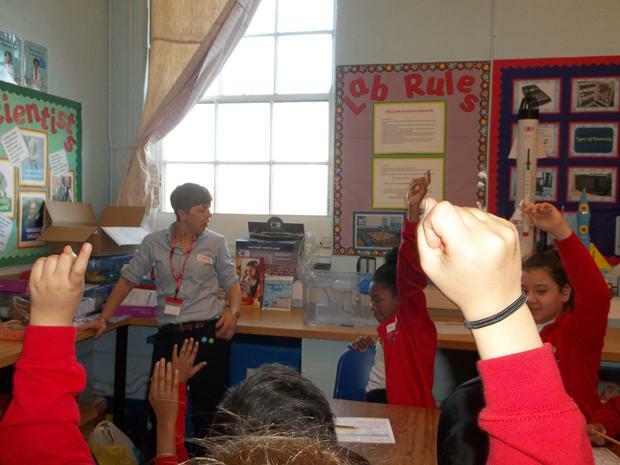 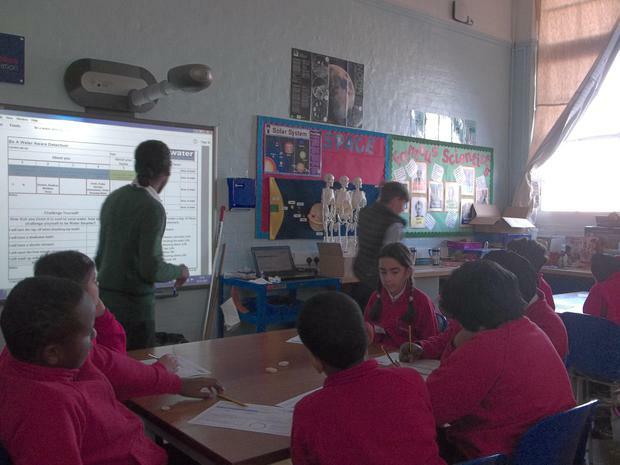 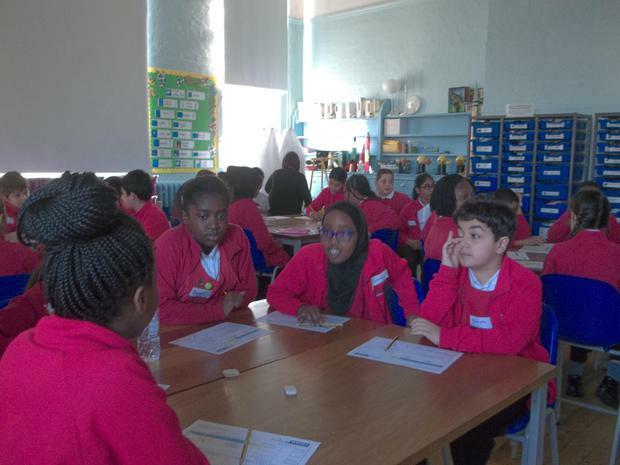 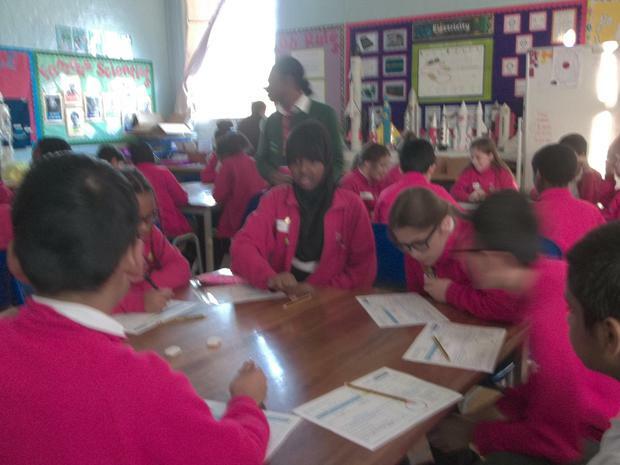 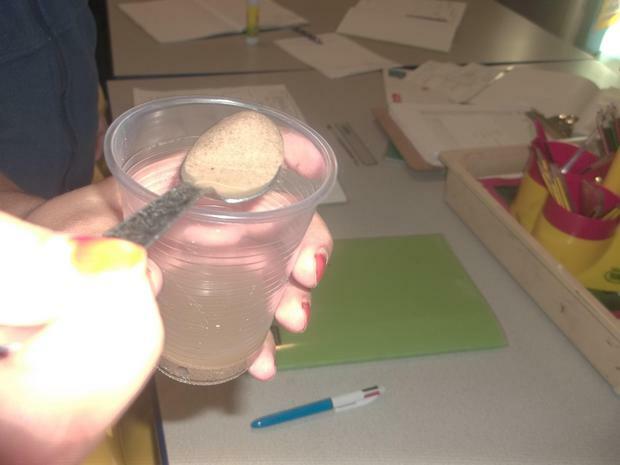 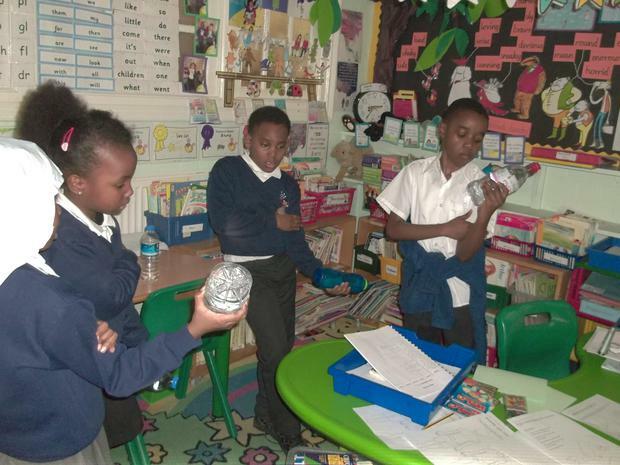 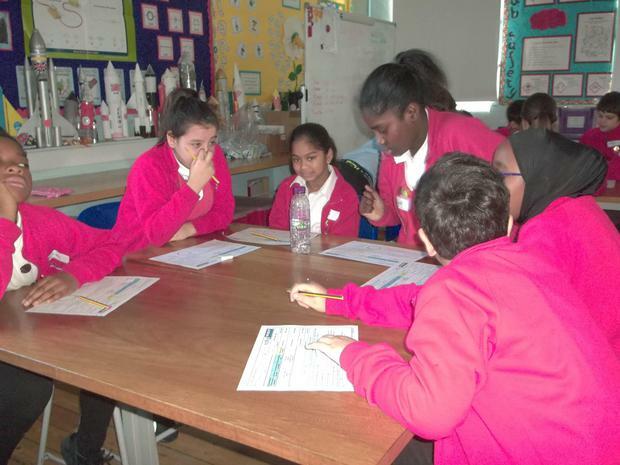 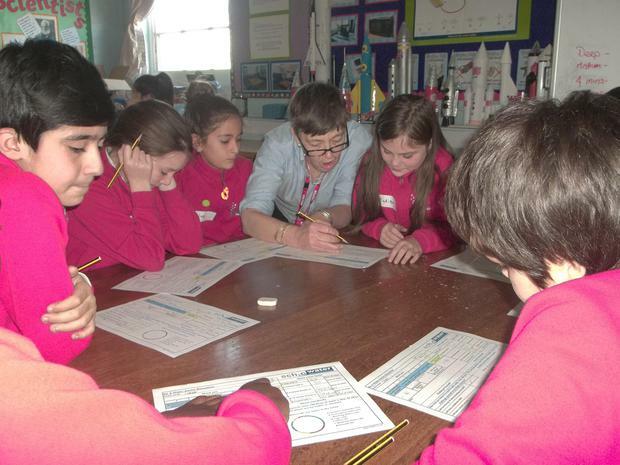 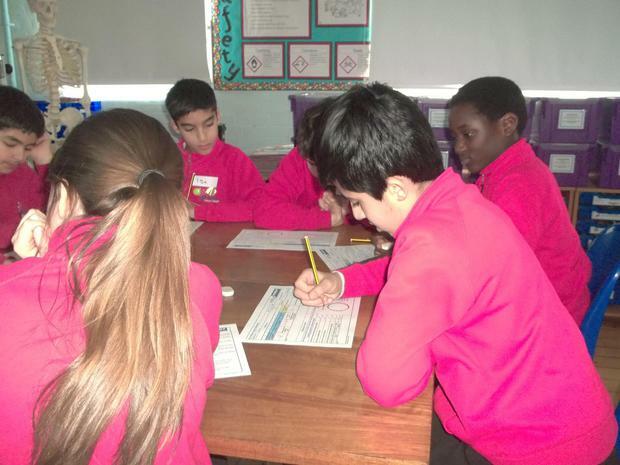 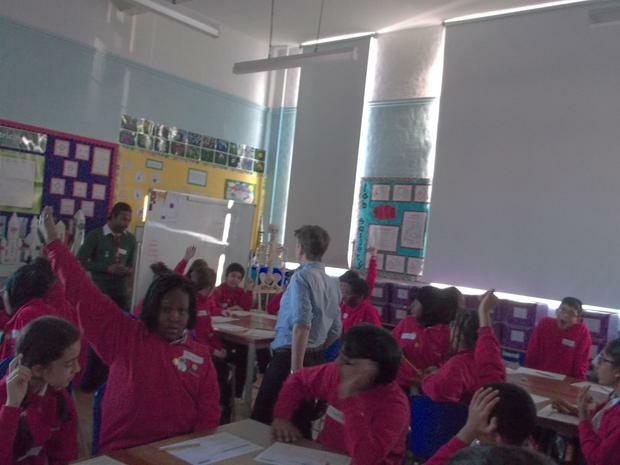 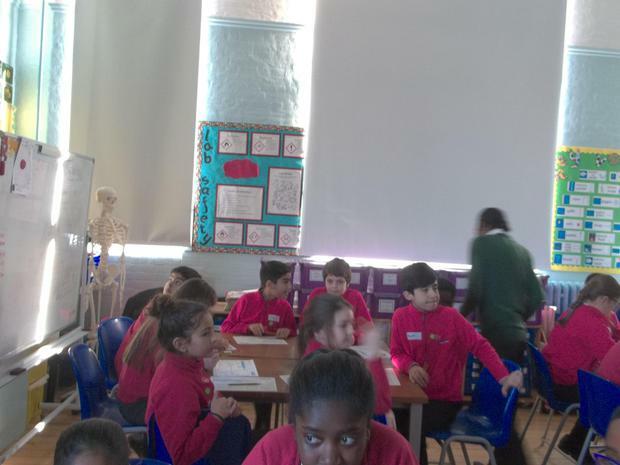 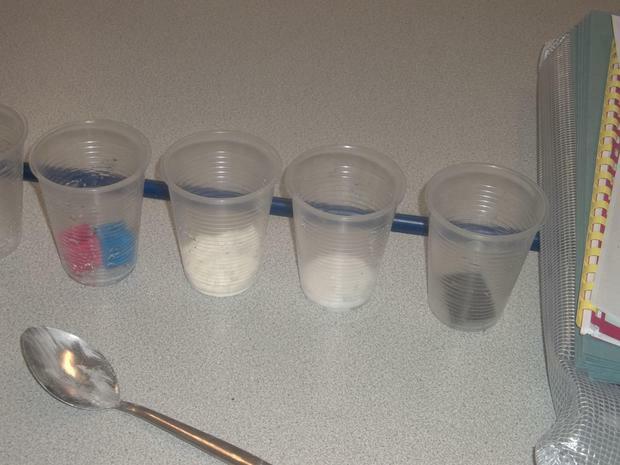 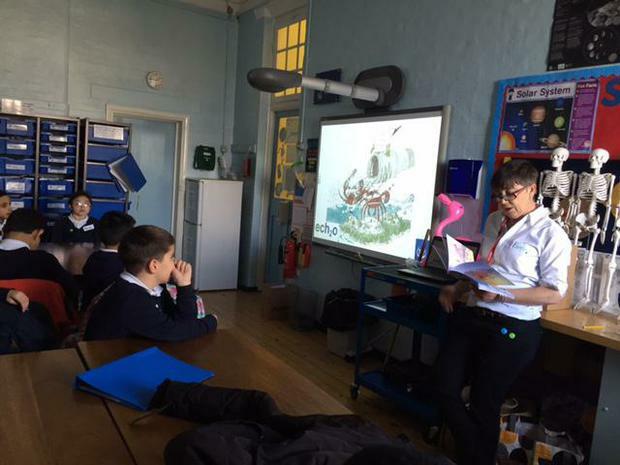 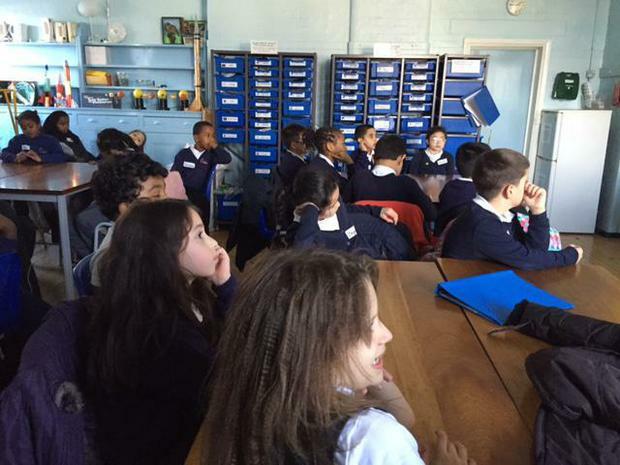 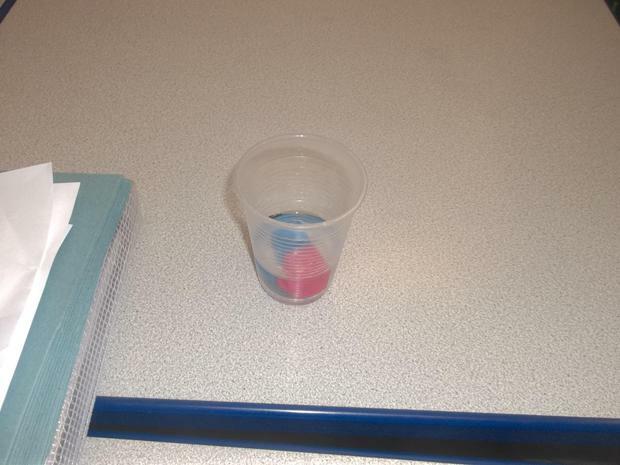 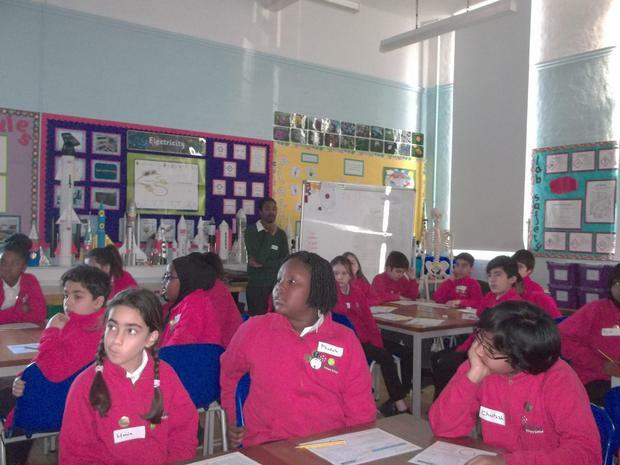 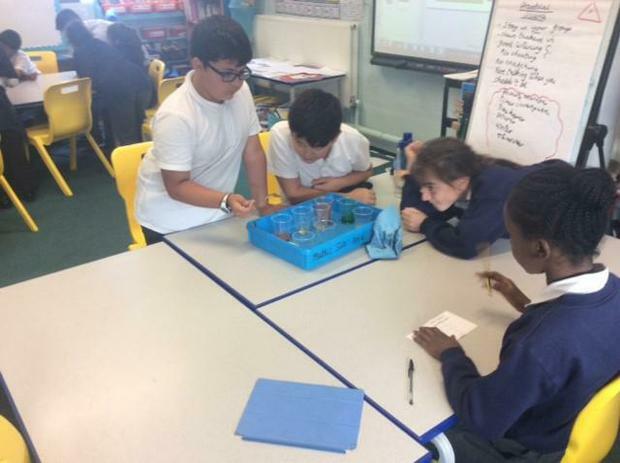 Representatives from Thames water, lead an engaging workshop designed to promote awareness and educate children about water usage. 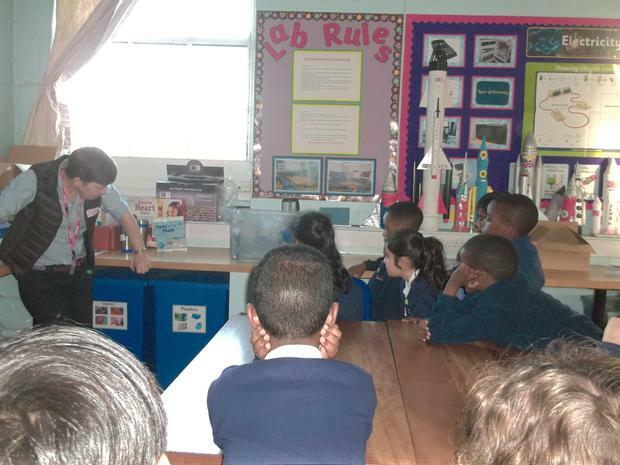 They covered: the use of reservoirs; how to be water smart in the home; and how to use water saving tools, within the home.